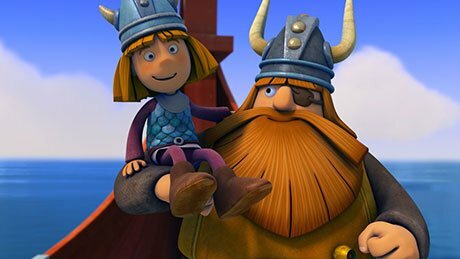 Studio 100 Media, its subsidiary M4E and fellow German firm Rat Pack Filmproduktion have partnered to coproduce a live-action series based on the Vic the Viking character. The show comes after Rat Pack, a subsidiary of Constantin Film, produced German-language movies Vicky the Viking (2009) and Vicky & the Treasure of the Gods (2011). Rat Pack executive director Christian Becker and Studio 100 and M4E CEO Ulli Stoef are now planning a show featuring Vic, who first appeared in a book published in 1964. Multiple animated series based on the property have been produced, including a CGI animated show made by Studio 100 Animation and Avrill Stark Entertainment that was coproduced with TF1 in France and ZDF in Germany. M4E was acquired by Studio 100 last year.